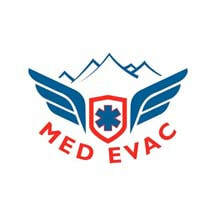 Med Evac provides services for the states of Colorado, Nebraska, Wyoming, and Kansas. Med Evac started service on July 1, 1982 as AirLife Greeley. AirLife Greeley became North Colorado Med Evac on February 1, 2008. 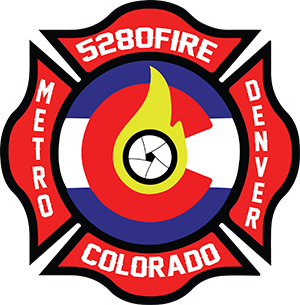 North Colorado Med Evac rebranded to Med Evac on March 1, 2019. Med Evac is part of the Banner Health System, is based out of North Colorado Medical Center in Greeley, and is owned an operated by Med-Trans.